Rosamunde van Brakel at "The big debate on safety and security"
Privacy Salon is delighted to welcome Anastasia Karagianni who joins our team in the framework of the Erasmus for Young Entrepreneurs programme. Privacy Salon invites Bogomir Doringer, Manu Luksch, Adam Harvey and Manuel Beltran to present their artistic work and research on issues such as facial recognition, quantification, algorithmic awareness, elections and micro-targeting, privacy and surveillance and to engage in a discussion with scholars, activists and scientists. GDPR Salon 2019 has been postponed to May 2019 in view of the launch of the new Belgian Data Protection Authority. A save the date will be sent out soon. The Algorithms and Society Workshop organized by LSTS and Privacy Salon, supported by Open Society Foundations was a great success! It took place on Monday 10 December 2018 at the VUB. It attracted 40 participants from all over Europe including academics, civil society, journalists and practitioners to discuss the impact of algorithms on society. A report of the event will be available soon. Privacy Salon is happy to announce a new edition of The Glass Room Experience at Muntpunt. This time, the central theme will be the Internet of Things. Interested in privacy, surveillance and new technologies? Are you looking for a satisfactory volunteering experience? Look no further! Privacy Salon is looking for motivated volunteers to help us out at events and other activities. On 23 April 2018, Paul de Hert took part in “The gathering of April: The sacred” to reflect on these questions: What remains of privacy in the era of big data? Is the notion of person still sacred in times when governments wish to grant citizenship to artificial intelligence algorithms? All CPDP2018 videos are available online as of now. 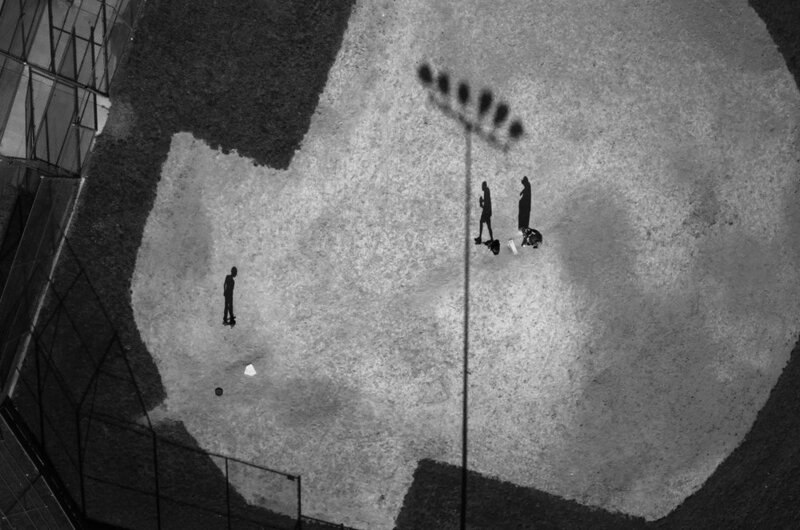 From the satellite to the street, photography has become a major instrument of surveillance, but it is also a great tool to expose and challenge its negative impact. Ten artists are exploring this new reality in Watching You, Watching Me, a provocative photo exhibition I thought you may want to cover. 20 images, 20 seconds. That’s PechaKucha in a nutshell. Take a look at the videos to catch up with the content. This year, PRIVACYTOPIA includes debates, discussions, workshops, artistic interventions. They provide perspectives on many important issues raised by technology - privacy, data protection, surveillance, tech industry, inclusion, transparency and others - looking back into our past and critically reflecting about our future. On 30 November 2017, Privacy Salon together with SMIT-VUB and Muntpunt is organizing a debate on children’s privacy & parents’ responsibility to ensure the safety of their children (in Dutch language).